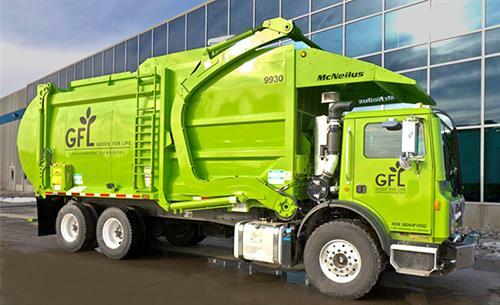 GFL Environmental is an industry leader in waste and recycling removal. 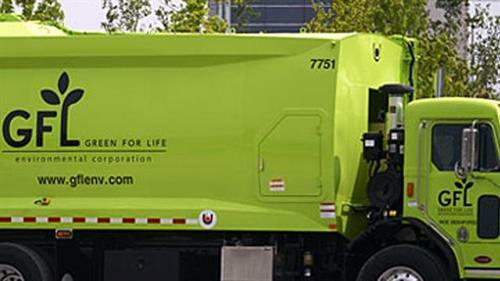 We supply commercial, residential and roll off construction waste removal to all of the capital region. 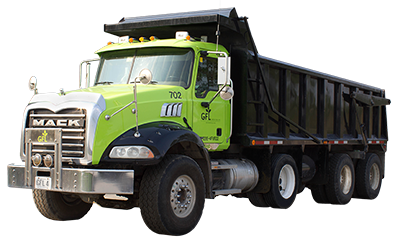 Call today for rates and service inquiries.